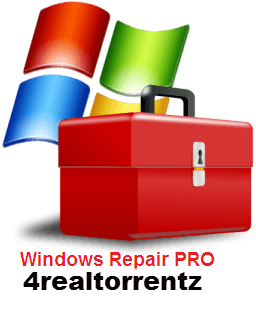 Windows Repair – tool all-in -one solution to repair the system. 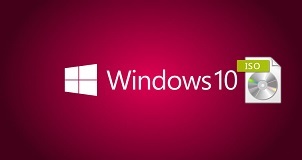 Designed to restore various Windows settings to their default values. Helps to fix a wide variety of problems including registry errors and file permissions as well as issues with Internet Explorer, Windows Update, Windows Firewall and more. 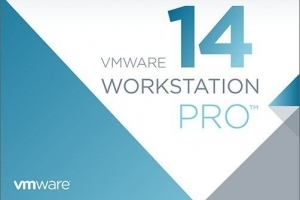 Before running the Windows Repair will be asked to perform 4 simple steps warning system malfunction : checking for viruses, check the hard disk , checking for corrupt system files and create a restore point. You can then select one of the three Basic, Advanced and Custom, each of which offers a variety of system repair. Windows Repair - 시스템 수리를위한 all-in-one 툴 솔루션. 다양한 Windows 설정을 기본값으로 복원하도록 설계되었습니다. 레지스트리 오류 및 파일 사용 권한은 물론 Internet Explorer, Windows Update, Windows 방화벽 등의 다양한 문제를 해결할 수 있습니다. Windows 복구를 실행하기 전에 시스템 오작동 경고 4 단계를 수행하라는 메시지가 표시됩니다 : 바이러스 검사, 하드 디스크 검사, 손상된 시스템 파일 검사 및 복원 지점 생성. 그런 다음 세 가지 기본, 고급 및 사용자 지정 중 하나를 선택할 수 있으며 각각은 다양한 시스템 복구를 제공합니다. 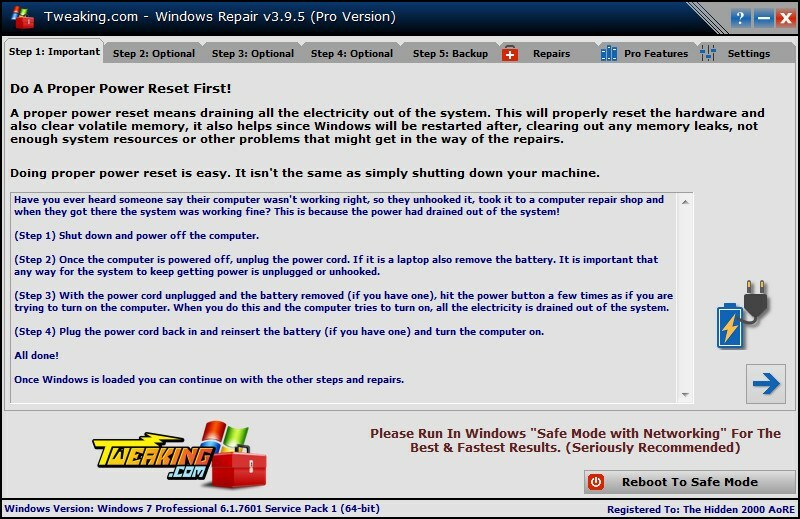 Tweaking.com - Windows Repair는 다음을 포함한 알려진 Windows 문제의 대부분을 수정하는 데 도움이되는 올인원 복구 도구입니다.